The American chestnut (Castanea dentata) offers a compelling story of how forests change and why some management is needed to maintain native forests. Prior to 1900, American chestnuts and oaks predominated in over 200 million acres of forest from Maine to Florida and west to the Ohio Valley and were integral to everyday life in the United States. 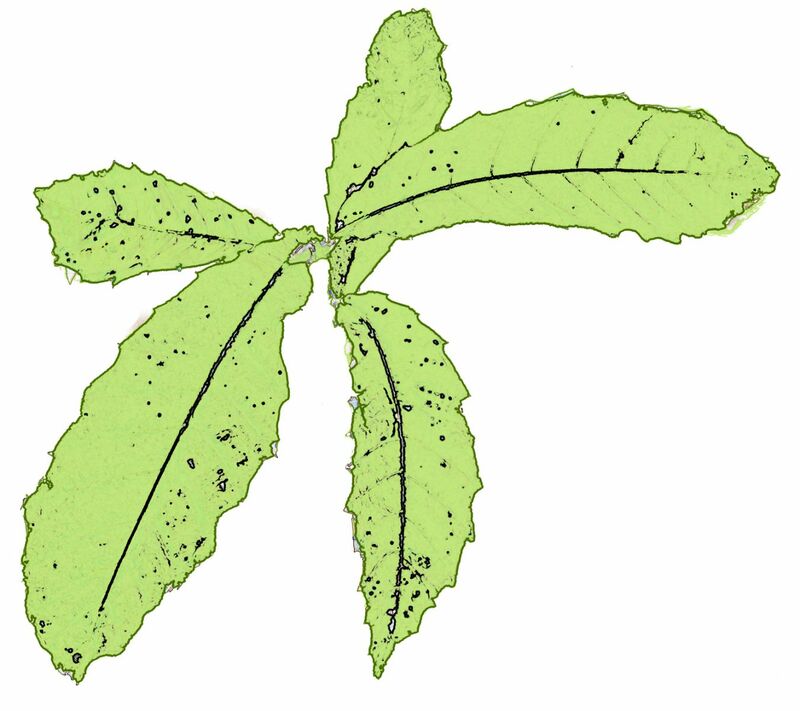 In 1904 the Blight was first discovered on the American chestnut at the Bronx Zoological Park. Within 60 years, having no resistance to the blight, an estimated 40 billion American chestnuts were wiped out. 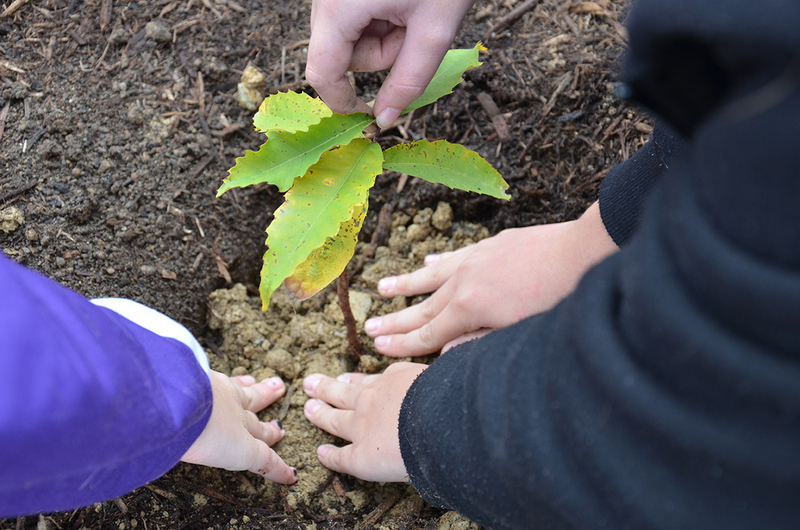 The American chestnut is a key species for engaging students from middle to high school in hands-on scientific exploration, project-based learning, civic tree plantings, and environmental awareness.